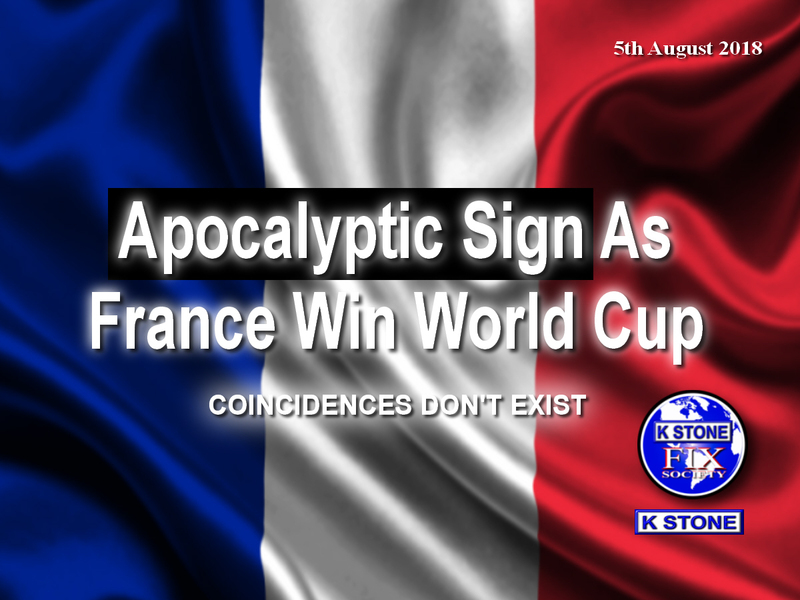 K STONE: Apocalyptic Sign As France Win World Cup - This is happening NOW? Ok I'm going to get through this quickly. Get ready to be taken on an eye opening journey. France (represented as the woman) wins the World Cup 2018. This woman was longing for her child to be delivered. What is the name of the winning World Cup French teams manager? 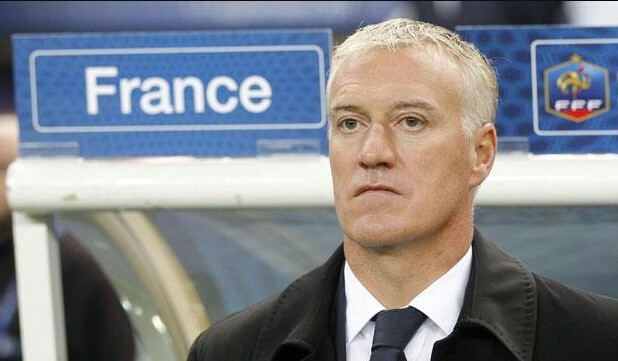 The surname of the French manager is Deschamps. How long is the woman going to stay in the place prepared by God? "…that they should feed her there a thousand two hundred and threescore days." This number is 1260 days. This is short of 4 years. How long are France guaranteed to hold the World Cup? After the longed for child (Didier) was delivered, the woman escaped to a field/wilderness (Deschamps) where she will be fed and safe for 1260 days, no more than 4 years. France will be World Cup champions for no more than 4 years unless they win the next World Cup in 2022. 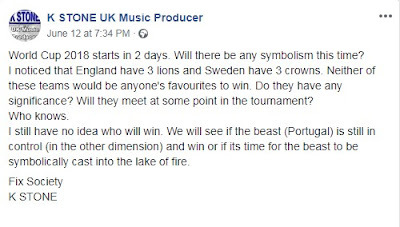 Before the World Cup started I mentioned the 3 Lions of England and the 3 crowns of Sweden. If Croatia never made it to the semi final I would not have looked at their flag or its meaning. Who knew that on the Croatian flag there would be 3 lions wearing 3 golden crowns? The Croatian flag is very interesting. The coat of arms has 5 small shields that form a crown for the main red and white chequered shield. 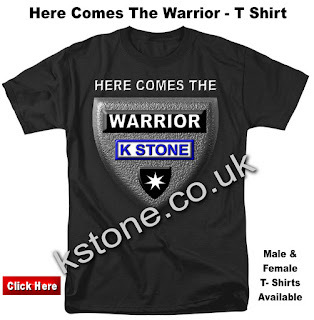 See the crown on the chequered shield. It says on the site that the Croatian flag is inspired by the Russian flag. If you read my post about Russia, you will know its connection with the sickle. I checked out what phase the moon was at during the World Cup final on 15th July when Croatia would be playing. Look at its positioning with Venus. You can’t make this up. Look at the phase the moon is at on July 15. It could have been at full moon or half moon but it is similar to the first shield of the Croatian flag which represents Venus and the new moon. This is the same day they played in the final. 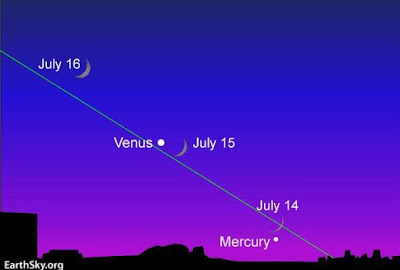 Look at the position of Venus too. 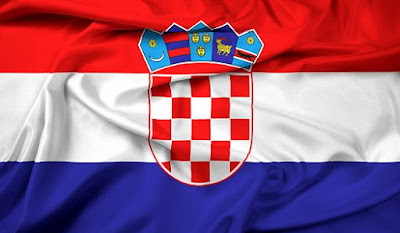 Now look above at the first shield of the Croatian flag again. The 2nd shield is blue and red. The 3rd shield I already mentioned with the 3 lions and 3 crowns. The 4th shield is a golden goat with red horns and hooves. The 5th shield has the colours light blue, white and red. It has a marten on it and a 6 pointed star. In my opinion, I feel that the 5 shields represent 5 powers. 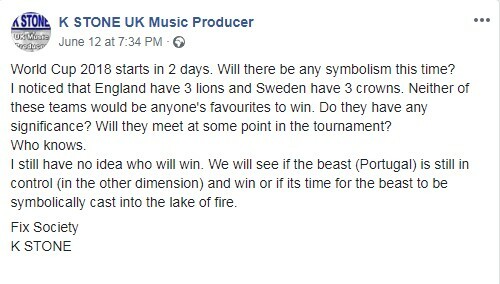 One of the powers who I think is represented by the middle shield with the 3 lions is England. England along with the other 4 systems of control have been overpowered. We will have to see the outcome of the Brexit deal to see if England gets a good or bad deal. It could mean England suffers and becomes less powerful than before on the world stage. If this is correct then England may need a certain type of people to give strength to the country to keep it relevant. Could this be how the next few years play out? Uprising and sacrifices that eventually bring about peace and unity which leads to freedom and hope in the world? How did I get to this scenario? It was because before the world cup began I read this verse in Revelation. This is what the wearer of the crown does according to Revelation. 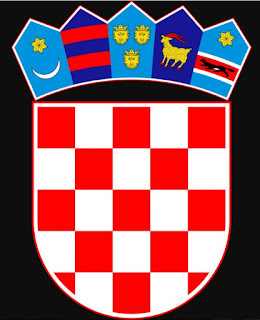 So when you put it together, the 5 shields on the Croatian flag form into a crown as mentioned earlier. Look what the crown sits on. A red and white chequered shield. Red has already been mentioned on the flag to mean revolution and sacrifices. Revolutions consist of bloodshed. So the red squares of the chequered flag can represent blood. The white represents that there will be still people alive. The sickle mentioned in the verse completes the symbolism for the Croatian flag as the website says the Croatian flag was inspired by the Russian flag. How can all this fall into place? 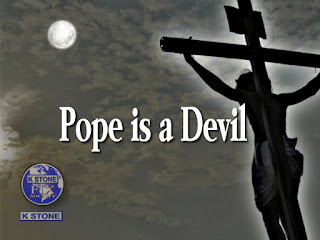 Both France and Croatia fit for what is in the book of Revelation chapter 12 and chapter 14. I do hope that all this is symbolic for the spirit world dimension and does not happen in our world. The woman (represented by France) is safe for the next 3-4 years. The Son of man who wears the crown and holds the sickle (represented by Croatia) has been introduced to the world.